The Apache AS640 is compact, lighweight, agile – and the most affordable self-propelled sprayer in the industry. 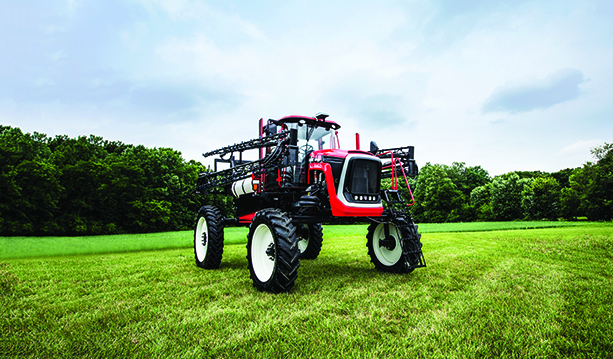 The AS640 is built for the farmer who wants to upgrade to a self-propelled and spray on their own or the larger producer who needs an agile extra sprayer. The AS640 sprayer is everything that is great about Apache, but in a compact package. Just like all Apache Sprayer models, the AS640 is fuel efficient, reliable and provides mind-blowing operator comfort with a state-of-the-art cab and a simple user interface.